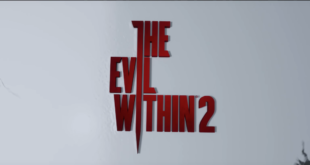 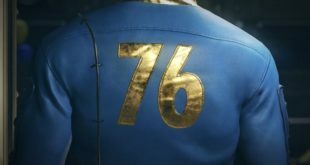 This episode Rob is joined in his fight against the Nazi occult by James from The Life of Gaming Podcast. 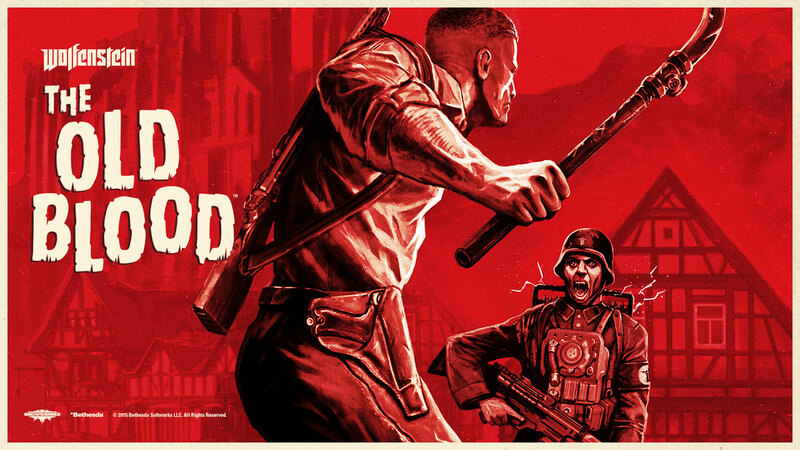 They are taking a look at Wolfenstein: The Old Blood on the Xbox One! 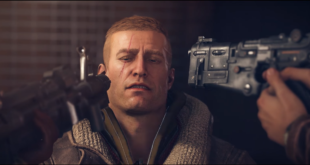 Bethesda has announced Wolfenstein II: The New Colossus at their E3 press conference with a whopping eight-and-a-half minute trailer.